According to the post, "a broader rollout to myTouch 4G customers will begin in the coming weeks" so if you aren't rocking Gingerbread this week, be patient! In addition to the release of the latest version of Android, there are a number of new features rolling out with the update. 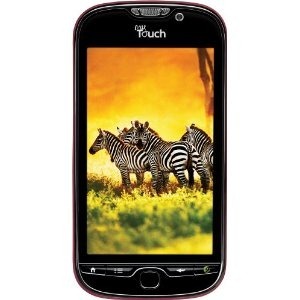 If you have a myTouch 4G, be sure to let us know how the update goes on in the comments!